Given that Easter is fast approaching, it seems only appropriate to talk about eggs. 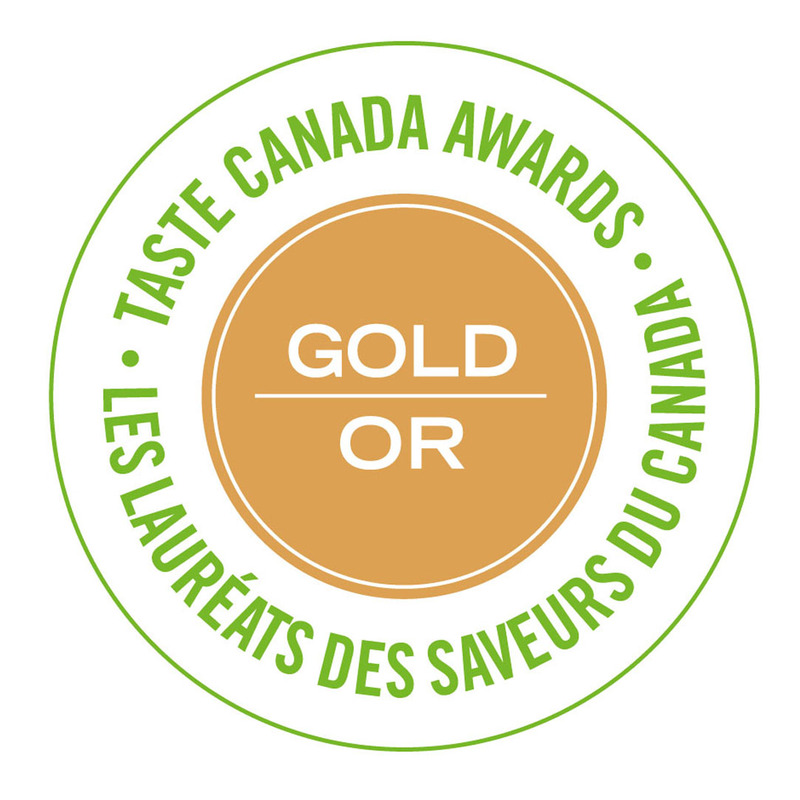 (We also need to talk about chocolate, but we'll do that later this week - promise.) Whether you're planning a big family-style brunch, or just enjoying a quiet Easter in your jammies, there's nothing quite like the comfort of baked eggs. 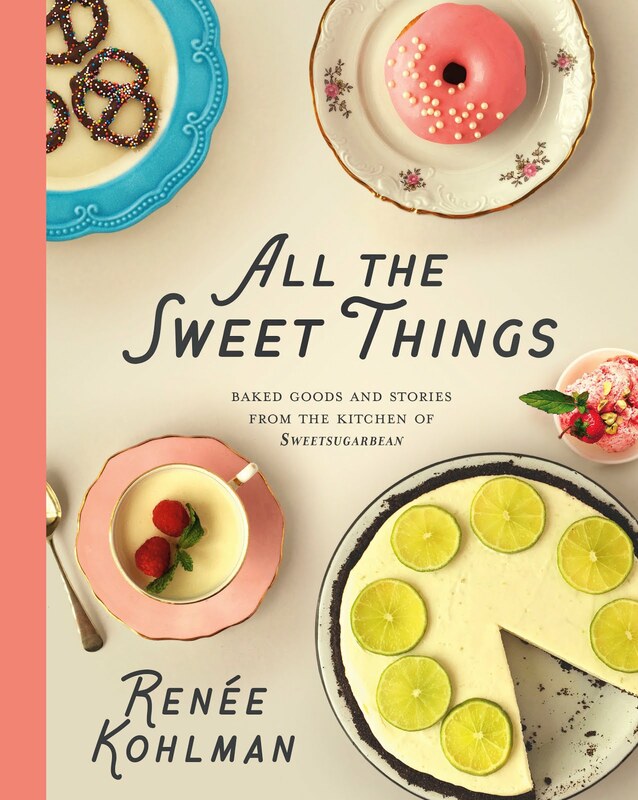 These recipes come together relatively quickly and all three have a special place in my heart (and belly!). There is Shakshuka, of course, because one cannot talk about baked eggs and not mention this terribly awesome dish. 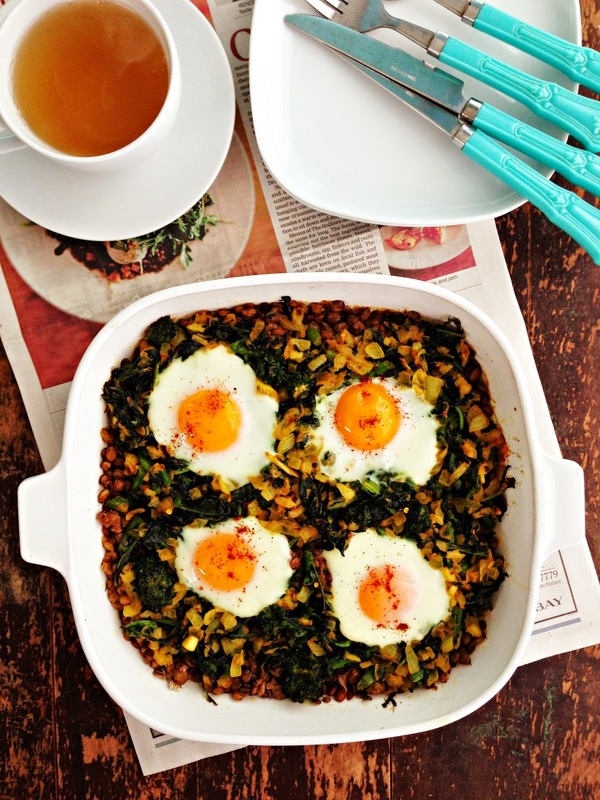 Also, baking eggs with lentils and greens may at first seem odd, but believe me, it's not. One bite and you'll wonder why on Earth you never created this combo before. Smoked salmon, goat cheese and eggs. That's all I'm going to say. Head to Culinaire now for these recipes and many more. 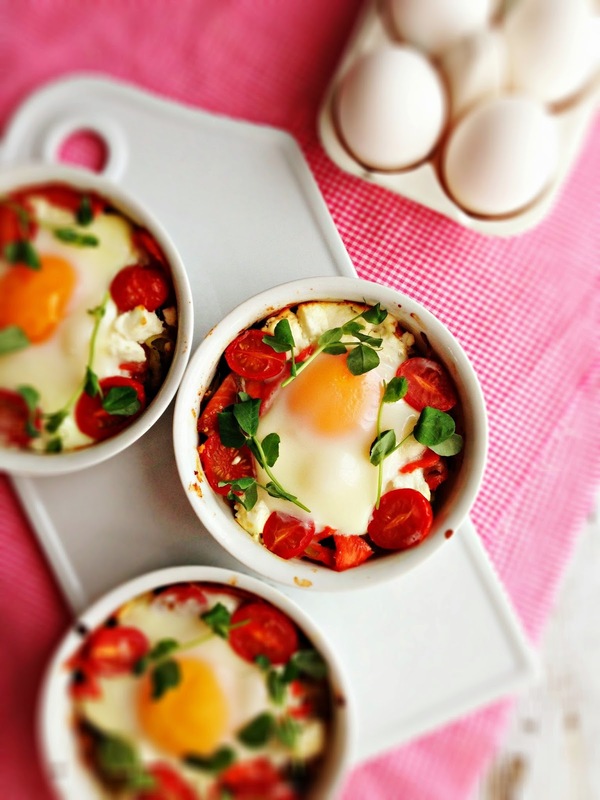 What a great collection of baked egg recipes. Great column!! 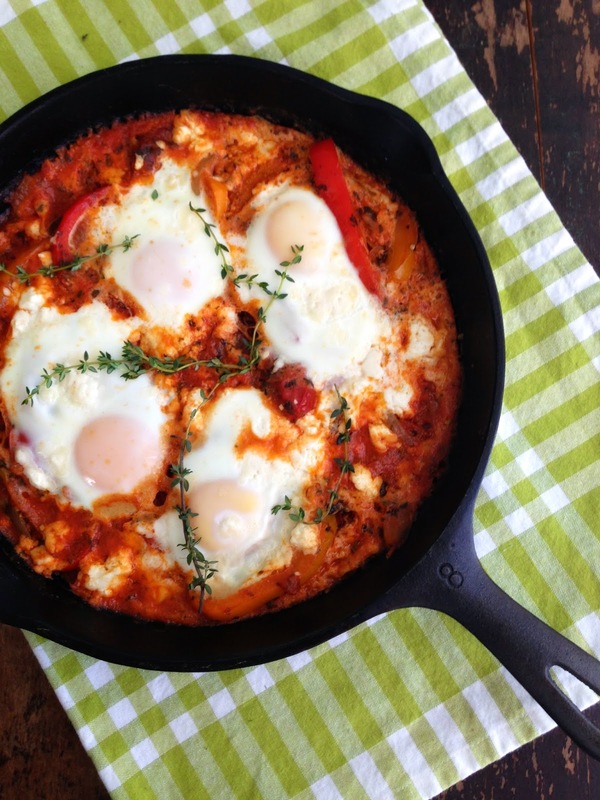 I adore eggs, and was just looking for Shakshuka recipes...yours looks glorious. Will be giving it a try very soon!